Community – a word that has a whole lot of meaning for a whole lot of people. 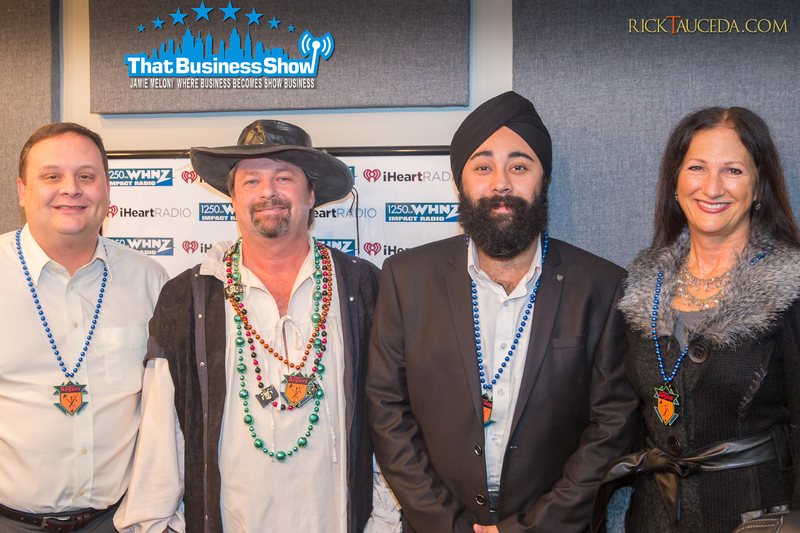 It was the centerpiece for today’s episode of #ThatBusinessShow on #1250WHNZ. 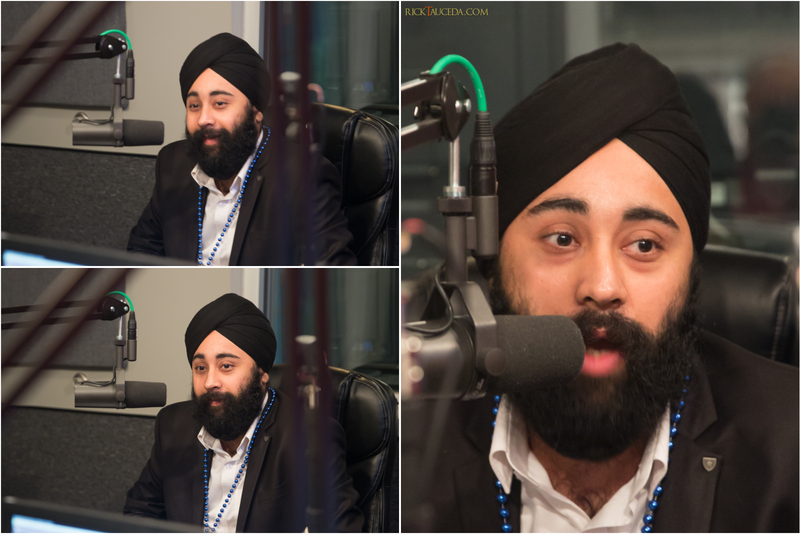 Our two guests, Akash Patel and Robert Hyde feel that community is the very thing that #HelpsOurCity. 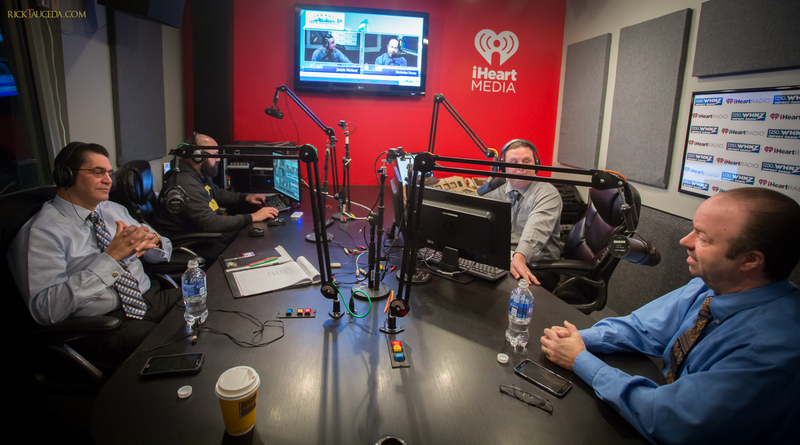 If you missed that conversation, make sure you head to http://www.tampabayradio.com after the jump to catch the #MorningDiscussion with Akash Patel, Founder and President of Elevate and Robert Hyde, Vice President of Enterprise Risk Management for Grow Financial. 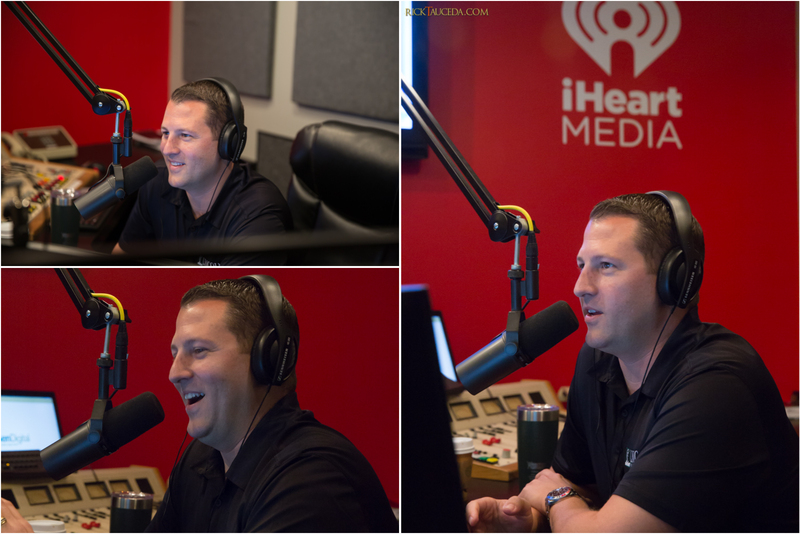 You can also find #ThatBusinessShow every weekday at 8am on #1250WHNZ and http://www.tampabayradio. Alternativeley, you can find the live streamed version of #ThatBusinessShow on Jamie’s YouTube Channel at http://www.youtube.com/jamiemeloni. If you would like to come on the #MorningAir to promote and showcase what it is that you do, then head to http://www.tampabayradio.com and fill out the contact form. Our guests came on the same time today, as today was more of a #Discussion. They both are deeply involved with the Tampa Bay community, and encourage others to involve themselves in Tampa Bay affairs as well. Aakash Patel is here to help business owners learn, connect and grow in the community. Akash has a diverse work background in journalism, business development and public relations. In 2012 Patel started his firm, Elevate, Inc., a Florida-based strategic business consulting firm providing a public relations, community relations, target networking and social media. A Connecticut native and 1993 graduate of Villanova University, Bob served as a Surface Warfare Officer in the United States Navy for 22 years. Upon his completion of active military service in October 2015, Bob assumed responsibilities as Vice President for Enterprise Risk Management at Grow Financial federal credit union. They both discussed their accomplishments and passions, including community service. 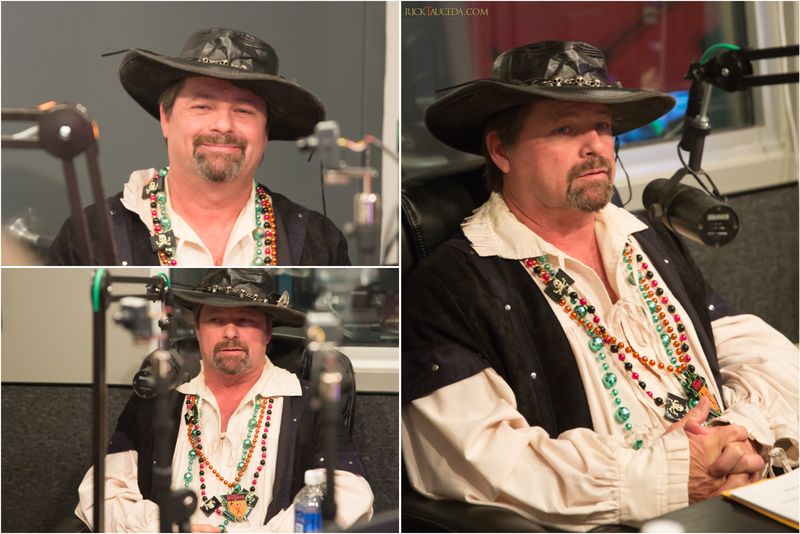 If you missed that #Discussion, then head to http://www.tampabayradio.com! To learn more about Elevate Inc, head to http://www.elevate-inc.com! Good Morning! And welcome to another great #MorningWithMeloni! 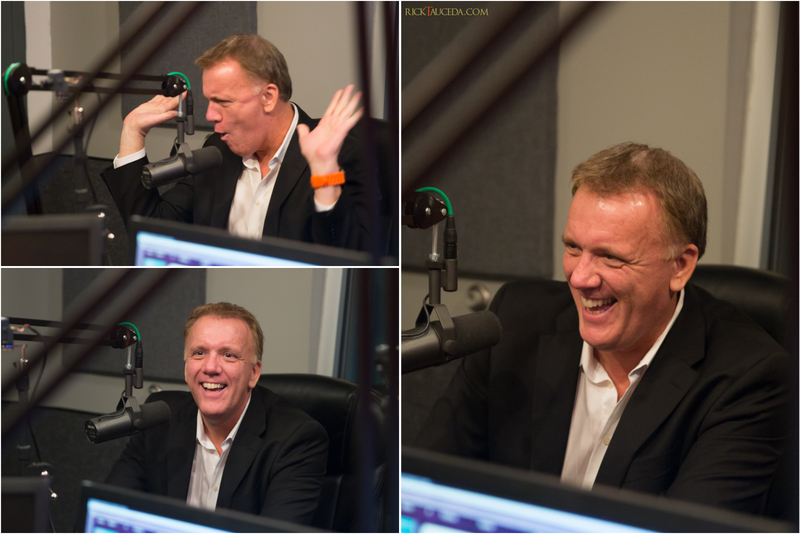 Live every day in studio is our Host, Jamie Meloni for #ThatBusinessShow! Here at the show, we work bright and early to bring onto the #MorningAir the people that make a difference in the community, have a success story to share, or have a great product to pitch! With a clear mission to promote our local community, we make an effort to #HelpOurCity! If you would like to come on the #MorningAir to promote and showcase what it is that you do, then head to http://www.tampabayradio.com and fill out the contact form! Or, you can contact us directly by emailing christian@tampabayradio.com! 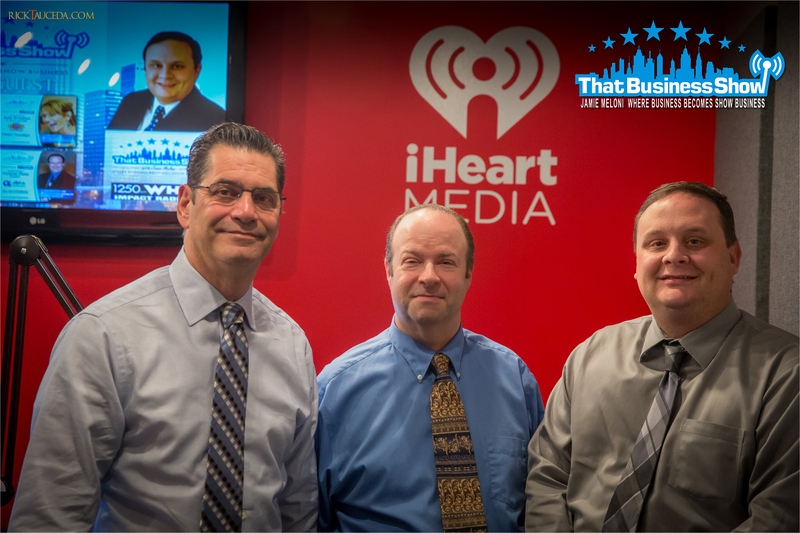 Coming on #ThatBusinessShow first was Clint Bertucci, Founder of http://www.travr.life! 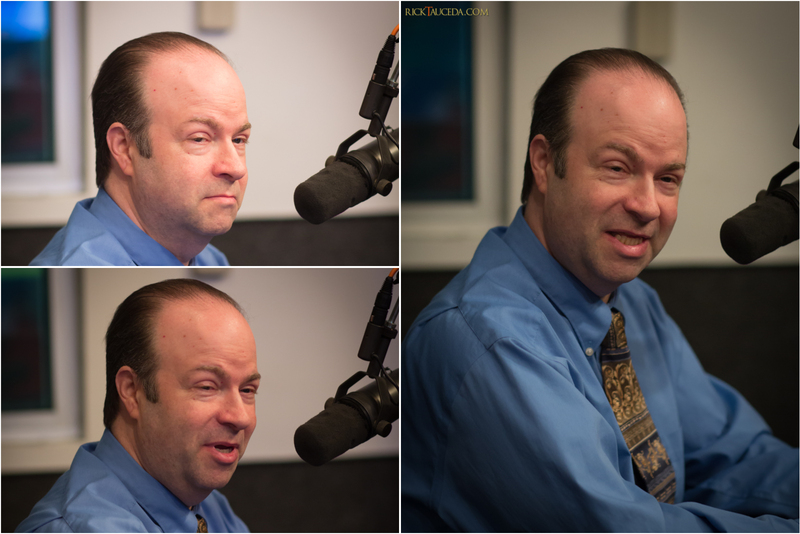 Next on the #MorningAir was Joey Ferrante, Managing Member of Modular Document Solutions! 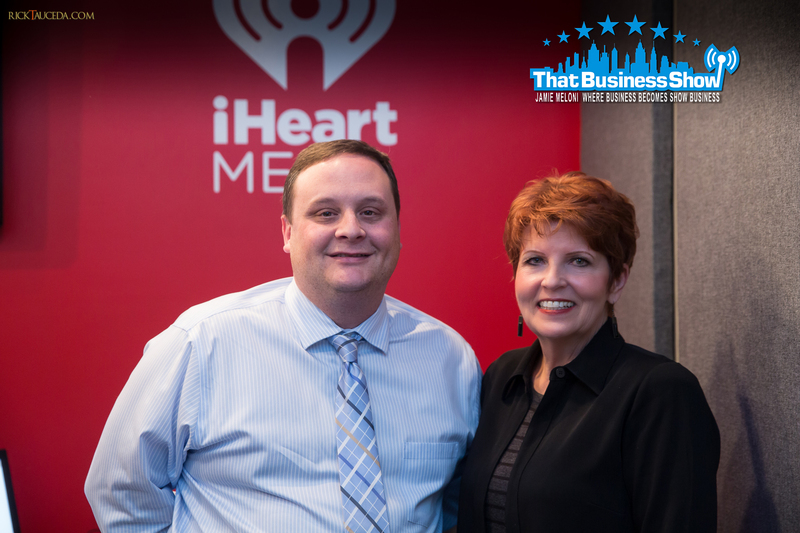 If you missed today’s episode of #ThatBusinessShow with Jamie Meloni on #1250WHNZ every weekday at 8am, head to http://www.tampabayradio.com to catch any show on demand! Alternatively, head to Jamie’s YouTube Channel athttp://www.youtube.com/jamiemeloni! Clint Bertucci owned a home financing company for close to ten years until one day, he decided to change the direction of his life. He abruptly left the corporate world to complete his college degree and study abroad. Setting out to discover his true passion in life. While studying in Florence, Italy and taking weekend trips to various countries, Clint immediately knew that traveling was the passion he was searching for. After completing his degree at USF, he left the world he knew and returned to live abroad. There he spent time traveling to over 30 countries, both solo and with groups. During his travels he worked independently, marketing for various foreign restaurants, nightlife and travel companies — even working as a tour guide. All while making countless contacts and resources as well as finding sites, foods and adventures people only read about. He has since, returned to the U.S. and is using all of these experiences in addition to his incredible passion for travel, planning and entertaining to plan the exciting adventures of travr. He has one Goal: To take people on the greatest experience of their lives. Consider taking a journey with Clint and http://www.travr.life, remember – booking is 45 days in advance. 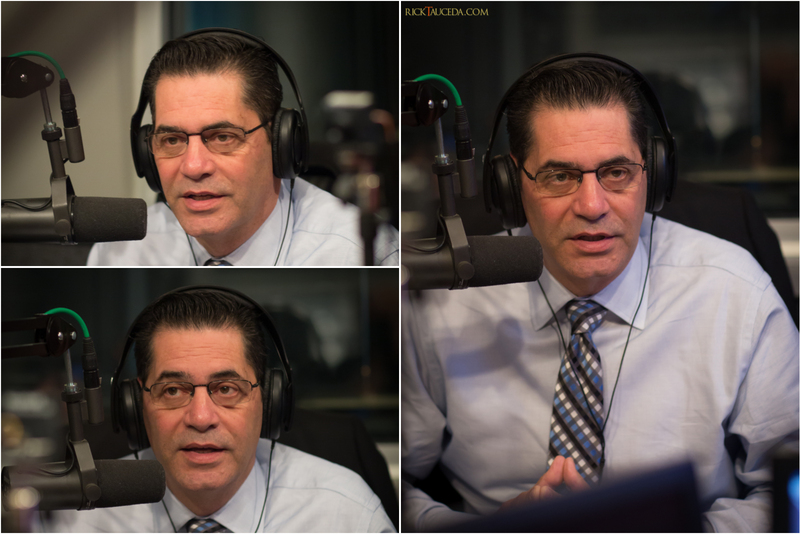 Our second guest on the #MorningAir was Joey Ferrante, Managing Member of Modular Document Solutions. Modular Document Solutions was founded in Tampa, and has been proudly serving Florida since 2007. MDS is the fastest growing office systems business in the south east. Providing Document Management Systems, Software and solutions. Including onsite service, supplies and consulting. In just nine short years, they have grown to service over 8,000 machines in the field (MIF) comprised of over 5,000 customers throughout the State of Florida. They pride themselves on the quality of customer service they offer, and attribute their success to the happiness of their employees! Check out Modular Document Solutions and learn more at http://www.modulardocument.com! 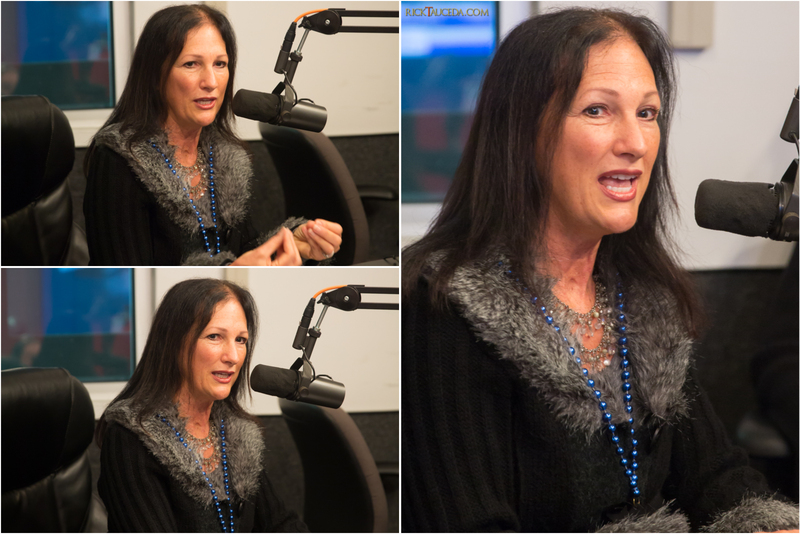 Welcome to another edition of #WorkingWomenWednesday here on #ThatBusinessShow with Jamie Meloni! Every Wednesday, we’re proud to invite two wonderful guests from the Working Women of Tampa Bay Group to come on and showcase what they do, and how the group is changing not only their business, but their lives! Offering more than just business support and connections, The Working Women of Tampa Bay Group is certainly one of the best groups in Tampa Bay to be a part of, and here at #ThatBusinessShow, we’re proud to be a part of the#WorkingWomen Team! Today from the group we had Sheri Kendrick and Johanna “Xenobia” Krynytzky. 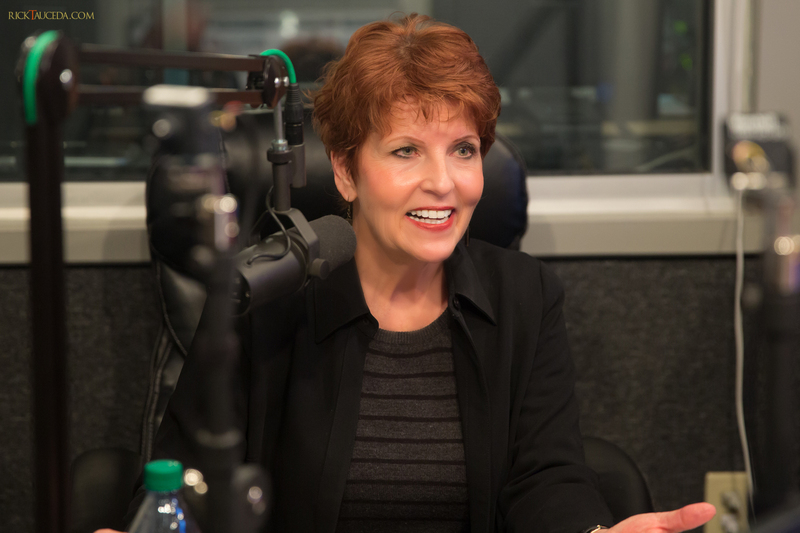 Sheri Kendrick is The Founder of The Little Light of Mine Foundation. Johanna “Xenobia” Krynytzky is a professional Belly Dancer, Performance Artist, Owner and Director of Hip Expressions Belly Dance Studio. If you missed the #MorningDiscussion, then head tohttp://www.tampabayradio.com, or head to Jamie’s YouTube Channel at http://www.youtube.com/jamiemeloni to watch the show on demand, and leave a thumbs up! Coming on the #MorningAir first was Sheri Kendrick, The Founder of The Little Light of Mine Foundation. Since the beginning of her photography career, Sheri Kendrick had a vision of starting a community program which offered complimentary portrait services to children who are fighting a life-threatening illness. Sheri’s vision became a reality when she founded Little Light Of Mine. And right now she needs the help of the community for fundraising and support to further her mission. Consider helping out, and visiting http://www.llom.org now! In 2000, Johanna “Xenobia” Krynytzky left her career in Chicago as a museum educator to explore her passion for dance. Working as a massage therapist, she began performing and teaching belly dancing here in Tampa Bay. She came on the #MorningAir with Jamie Meloni and had a little surprise, a live belly dancing routine in studio! Which if you missed that, head over to Jamie’s YouTube Channel at http://www.youtube.com/jamiemeloni! As collaborative artist, she began building ‪#‎community‬. Working with Karen Sun Ray, they founded Hip Expressions Belly Dance in 2004, reaching out to women of all ages, shapes and sizes. Maybe you’ll enjoy it! Consider heading over to http://www.hip-expressions,com now to take a closer look! Welcome to another great day with another great episode of #ThatBusinessShow on the #MorningAir! We’re excited for today, as the First Annual That Business Show Awards Dinner is tonight! We can’t wait to see how it turns out! You can catch the Recap at http://www.tampabayradio.com and look out for our social media posts! It’s sure to be Pictures galore! However, this morning we invited none other than The Doctor Whisperer, Sharon Fekete to share a little bit about the candidates in the contest for the Best Doctor Award! 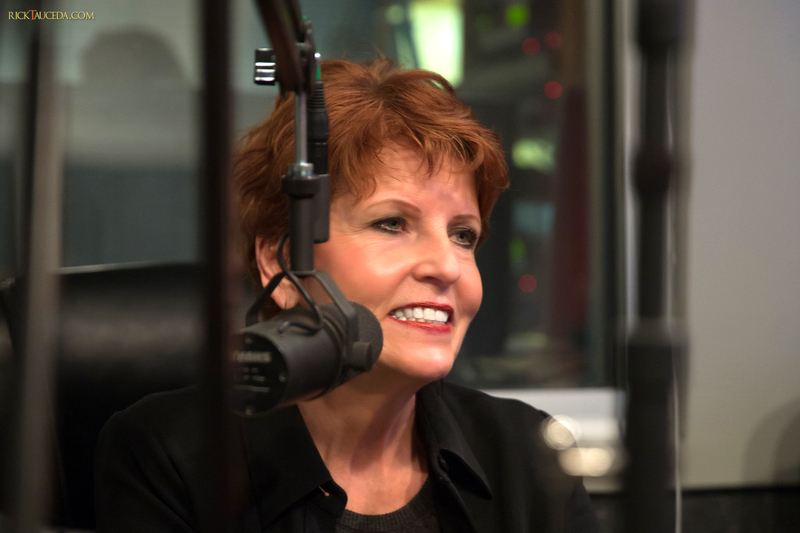 After Sharon came on the #MorningAir, Theresa Turner, CPA and Founder of Tax Happens joined Jamie Meloni on the show. 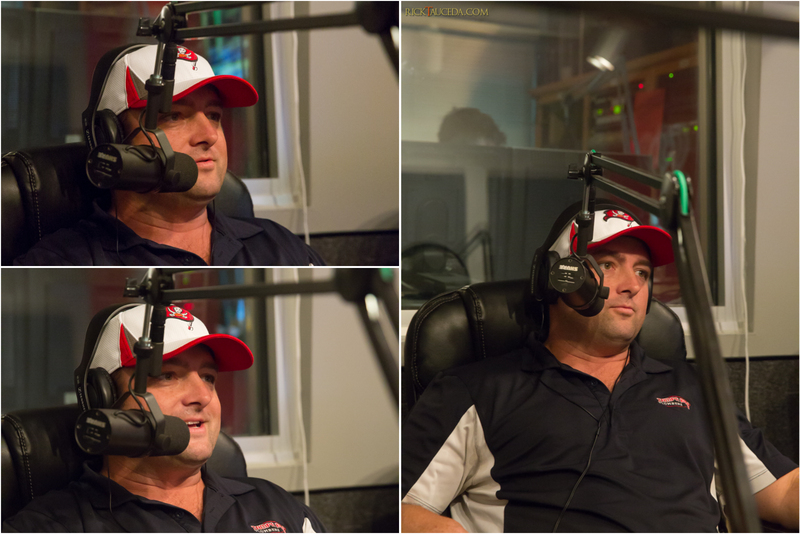 Our last guest was Todd Whalen, President of Eclipse Building Corp! 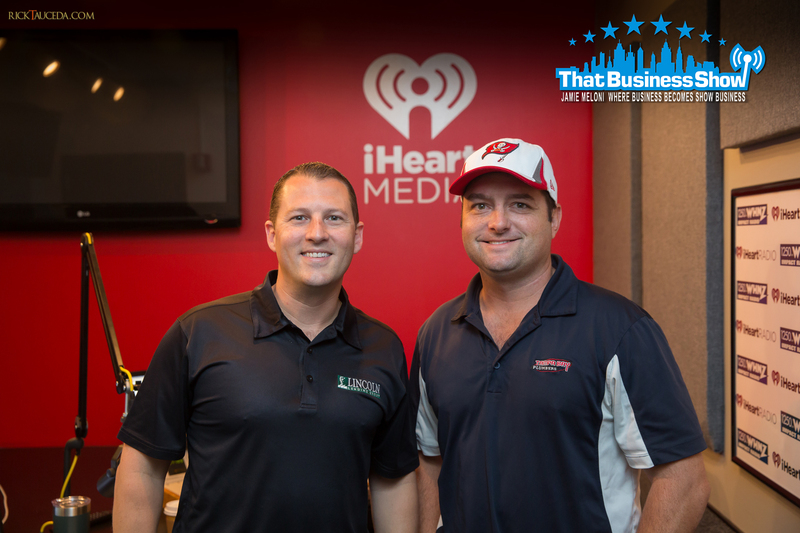 If you missed the #MorningDiscussion, then head to http://www.tampabayradio.com now to listen to #ThatBusinessShow! Remember, #ThatBusinessShow is on #1250WHNZ and http://www.tampabayradio.com every weekday at 8am, and alternatively be found on Jamie’s YouTube Channel at http://www.youtube.com/jamiemeloni! 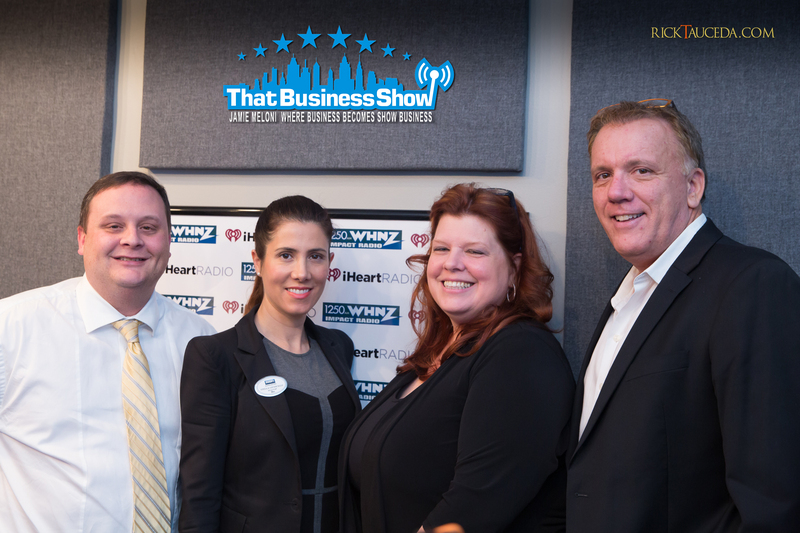 Joining Jamie Meloni for the first segment on #ThatBusinessShow was Theresa Turner, CPA and Founder of Tax Happens. As tax season has arrived, it is important now more than ever to “get your ducks in a row” and square away your taxes. Enter Theresa, professional when it comes to all things taxes. She came on the #MorningAir to open a great discussion on what exactly can be written off as a business expense. And no everyone, that haircut is not a business expense. Any business owner should know exactly what can be written off, or risk big time. Connect to Theresa Turner, CPA at 813-304-5569 or email her at Theresa@taxhappens.com! Feel free to learn more at http://www.taxhappens.com! Ever Wondered how much influence you have in your field? Want to know how to make a difference in your business and relations? Take a short test on http://bit.ly/InfluenceScorecardJMeloni and get a detailed report on #HowToMakeADifference! Todd Whalen has more than 25 years of hands-on experience in almost every aspect of the construction industry. A jack of all trades, he got his start as a laborer for a shell contractor. It wasn’t long before Todd branched out into other areas, gaining experience in all phases of heavy vertical, horizontal and marine construction. From business development to field operations, Whalen’s comprehensive understanding of every facet of the construction industry positions him as an invaluable asset to any project, regardless of size and scope. He offers an industry leading 2 year warranty with post construction follow up! Consider Eclipse Building for your next project, head to www.eclipsebuidingcorp.com!